Three of the Highlands’ most prestigious golf courses have been named in the top 20 best places to play in Scotland. 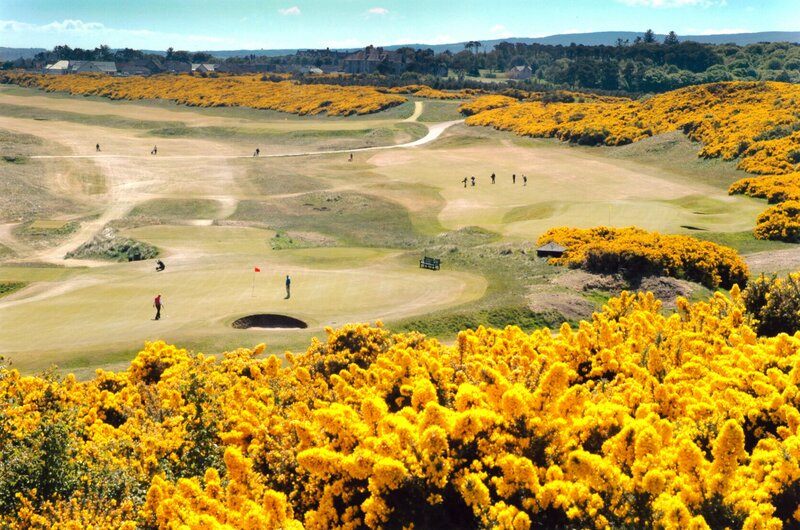 Royal Dornoch Golf Club, Castle Stuart Golf Links and the Nairn Golf Club all feature prominently in the country’s Top 100 in the latest edition of Golf World. 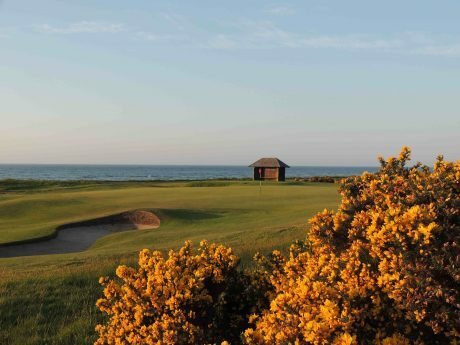 Royal Dornoch’s Championship Course is placed 4th, Castle Stuart is 9th, making it into the Top 10 for the first time, and Nairn is placed 19th. All three courses are part of the Highland Golf Links (HGL) partnership which promotes Play and Stay destination breaks in the area. The Kingsmills Hotel and Culloden House Hotel, in Inverness, and the Royal Golf Hotel at Royal Dornoch are also part of the group. Fraser Cromarty, chairman of HGL and CEO at the Nairn Golf Club, said: “It is a remarkable achievement for the Highlands to have all three HGL courses inside the Top 20 in Scotland. “These three links courses attract huge interest from golfers at home and abroad and this latest accolade adds further to the reputation of the Highlands as a major golfing destination. Last year saw Castle Stuart stage the Aberdeen Asset Management Scottish Open for the fourth time in six years; Nairn hosted the Fairstone Men’s Home Internationals and Royal Dornoch was the venue for another Tartan Tour event, the Northern Open and the biggest gathering of ‘royal’ clubs ever organised as part of the celebrations to mark 400 years of golf being played in the town. 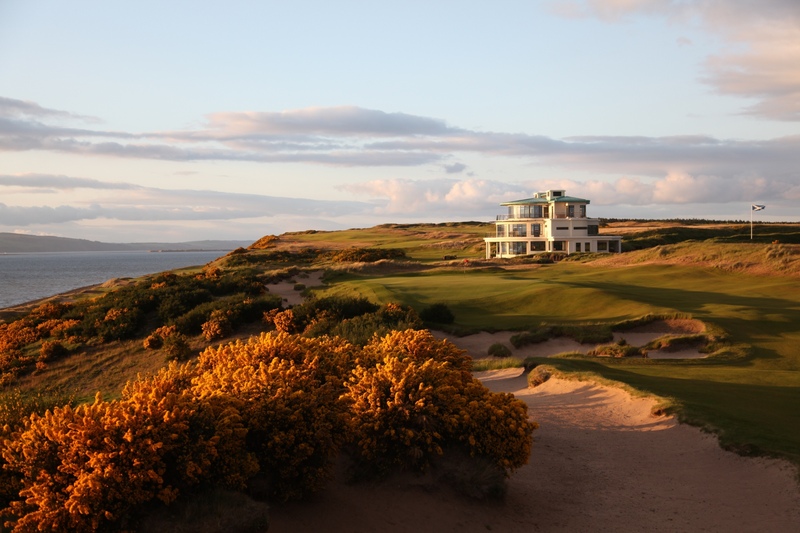 Royal Dornoch, Castle Stuart and Nairn all feature in the prestigious HGL 54-hole Pro-Am, sponsored by Blue Group, which last year attracted a capacity field.